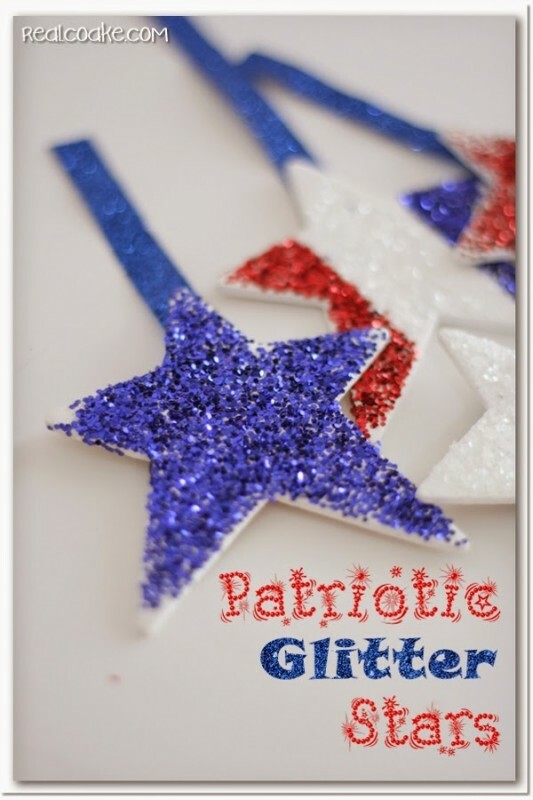 Looking for a simple, quick craft for 4th of July? This week I've got a few 4th of July Crafts for you. Today we will get started with a cute, simple and quick craft. 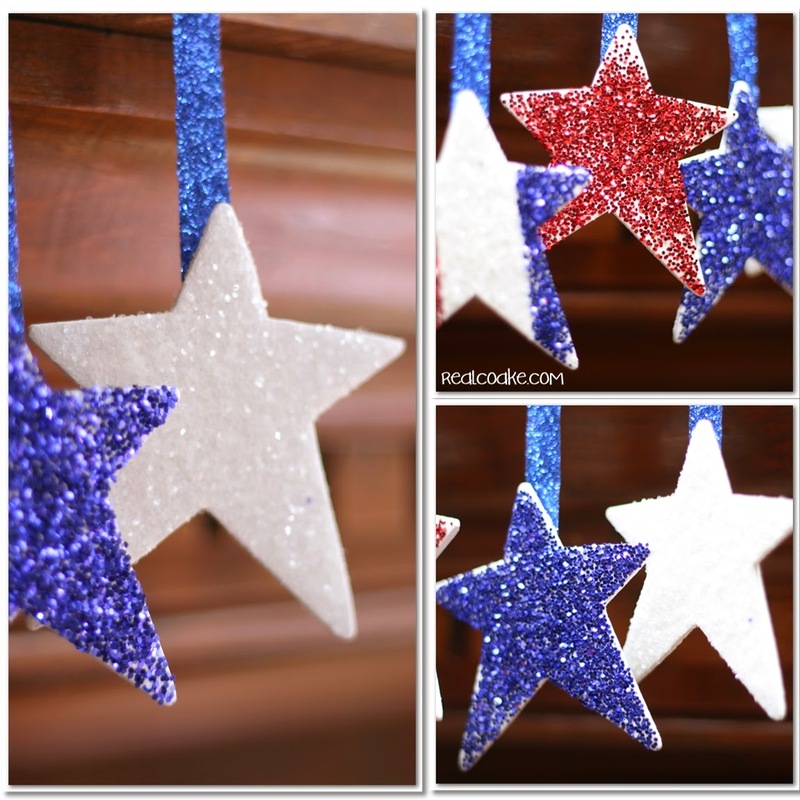 These cute patriotic glitter stars were inexpensive, quick and easy. Perfect craft in my book. You could use these stars in so many ways. You could hang them for decoration at your 4th of July celebration, they could decorate your mantel, or you could use them in the same manner I used mine. Let me show you how to make them. 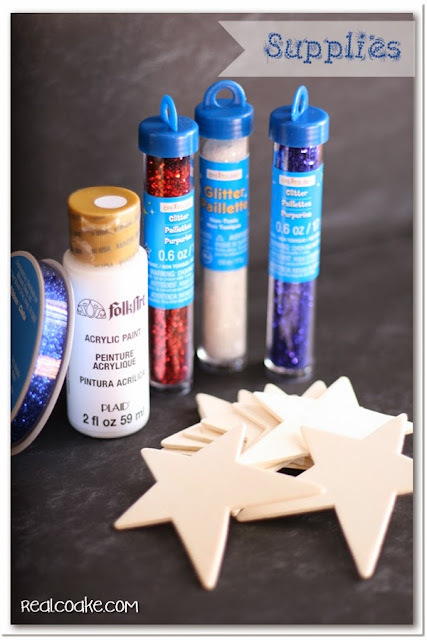 To make your own glitter stars, simply paint your star white with craft paint. Allow it to dry. Paint the star with Mod Podge (pictured #1 above). #2 & 3 above, sprinkle your star with glitter. Put more glitter on than you think you need, this will ensure you coat the entire surface. Allow to dry. 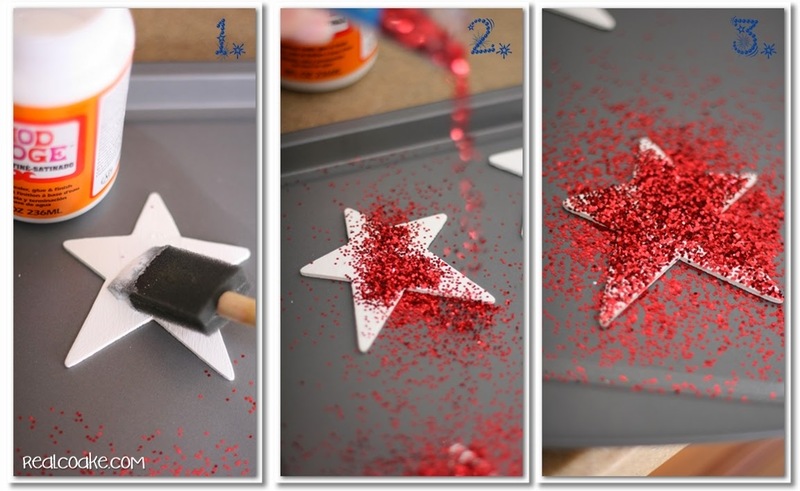 Remove excess glitter by gently tapping the star. I like doing this type of project on a cookie sheet that I only use for crafts. It contains the glitter (mostly) and makes the clean up much easier. My favorite star that I made was a red, white and blue striped star. It was also easy to make. Use a piece of painters tape down the center of your star. Paint the exposed area with Mod Podge. Sprinkle blue glitter on one side of the star and red on the other side. Wait for the Mod Podge and glitter to set and dry. Remove the painters tape. Apply Mod Podge to the center of the star, carefully sprinkle the wet Mod Podge with white glitter. 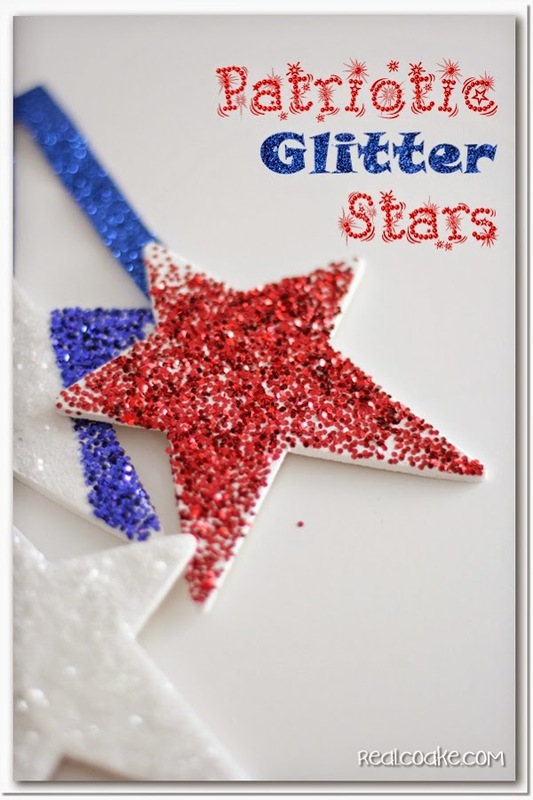 Beautiful glitter stars all ready for your 4th of July celebration. See I told you, wasn't that a super easy 4th of July craft? You can add ribbon to the back of your star with tape or glue and use them where ever you like. Want to know what I used mine for? You will have to tune back in on Wednesday when I will show you where my glitter stars ended up. 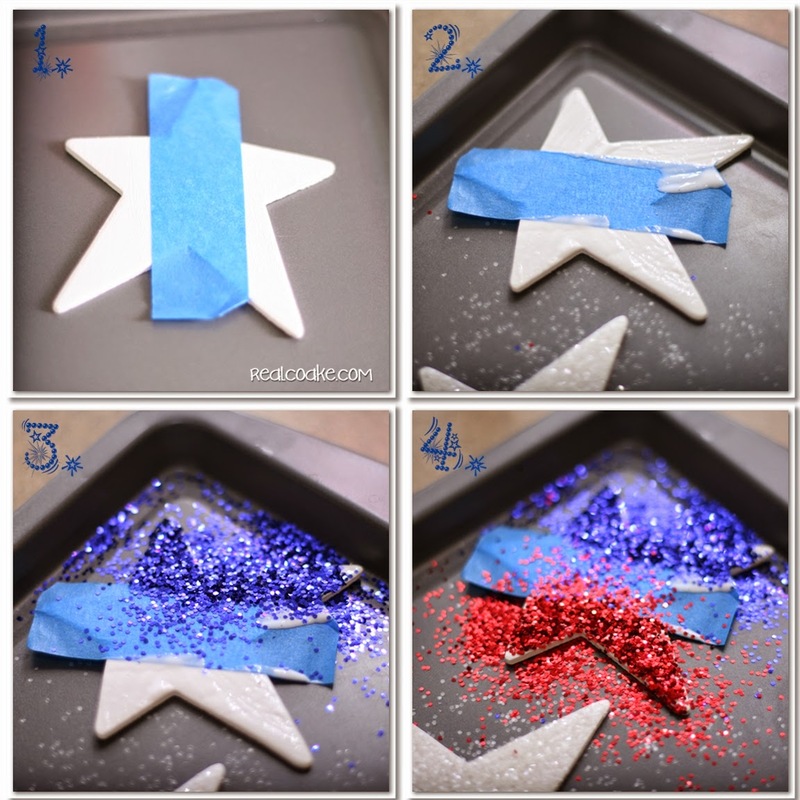 In the meantime, have fun with this super easy 4th of July craft. How do you plan to use your glitter stars? 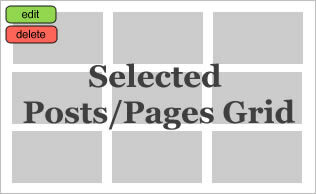 Any fun ideas to share with us? Would love to hear. This is a super cute idea! I typically hate glitter but just won the glitter challenge for One Artsy Mama. This would have been a good submission!!! Cheers for a great project! I hope you link up with us too! Congrats on winning the glitter challenge at One Artsy Mama! That is great. I typically hate glitter as well. Using the cookie sheet makes it a little bit more manageable to me. I have never thought of a cookie sheet for glitter! This simple thing has rocked my crafting world. So glad I could rock your crafting world! It makes it so much less messy….love that! Great idea…I bet they would have fun! Love these glitter stars 🙂 Thanks for linking up to Monday Funday! These are so cute. They are a perfect 4th of July craft. Thank you! They are super easy and perfect for the 4th…great combo in my book.